But some believers who belonged to the sect of the Pharisees stood up and said, ‘It is necessary for them to be circumcised and ordered to keep the law of Moses.’ The apostles and the elders met together to consider this matter. After there had been much debate, Peter stood up and said to them, ‘My brothers, you know that in the early days God made a choice among you, that I should be the one through whom the Gentiles would hear the message of the good news and become believers. And God, who knows the human heart, testified to them by giving them the Holy Spirit, just as he did to us; and in cleansing their hearts by faith he has made no distinction between them and us. Now therefore why are you putting God to the test by placing on the neck of the disciples a yoke that neither our ancestors nor we have been able to bear? On the contrary, we believe that we will be saved through the grace of the Lord Jesus, just as they will.’ The whole assembly kept silence, and listened to Barnabas and Paul as they told of all the signs and wonders that God had done through them among the Gentiles. The Council at Jerusalem is understood by some as being the first Council of the Church. It was a meeting with as far as we know, a single item on the agenda: whether or not Gentile followers needed to be circumcised or not. Some thought that they should; others not. Unsurprisingly while this was the presenting issue, there was actually a deeper one, and this concerned the relationship between the fledgeling Church and the Jewish tradition from which Christianity was birthed. The Gentile argument ultimately won the day. Few Christian people today, or indeed for much of the history of the Church, understand or identify themselves as Jewish. We hold great respect for our friends and neighbours within that tradition and give thanks for the many gifts that they have bequeathed to us. But we recognise that God has given the Jewish people and the Church different though complementary vocations. This is one of the first recorded instances of Christ’s people meeting together in council with the intention of prayerfully discerning the mind of Christ. It is an account of one of the earliest meetings of what we might now describe as a synod. Meeting in council was a habit that evolved early in the history of the Church, there were seven universally accepted ecumenical councils that met before the close of the Second Council of Nicea in 787 CE. More councils followed in both eastern and western portions of the Church, the most recent and best known being the Second Vatican Council that met between 1962 and 1965 revolutionising the life of the modern Roman Catholic Church. Many of us, if we’re honest, have ambivalent relationships with meetings. 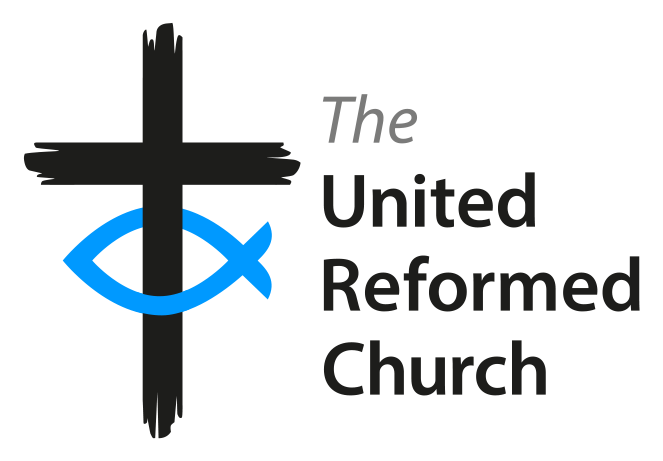 The United Reformed Church has a strong tradition and understanding that we can most faithfully discern the mind of Christ today when we meet to engage in this task in what we label ‘the councils of the church’: elders and church meetings, the national and provincial synods, and at General Assembly. But despite the grand and high intentions, sometimes these meetings can feel anything but life-giving and Spirit-filled. Sometimes all I can think about in the middle of a particularly dreary item of business is what I’m going to have for dinner! But this work is important. Without it, where would we be? How would we discern Christ’s call to us as communities, as individuals, and as a denomination otherwise? We would have a way, no doubt, but not the best or most faithful? who have walked this way before us. and for the General Assembly. and that which is better. to which we have each been called.